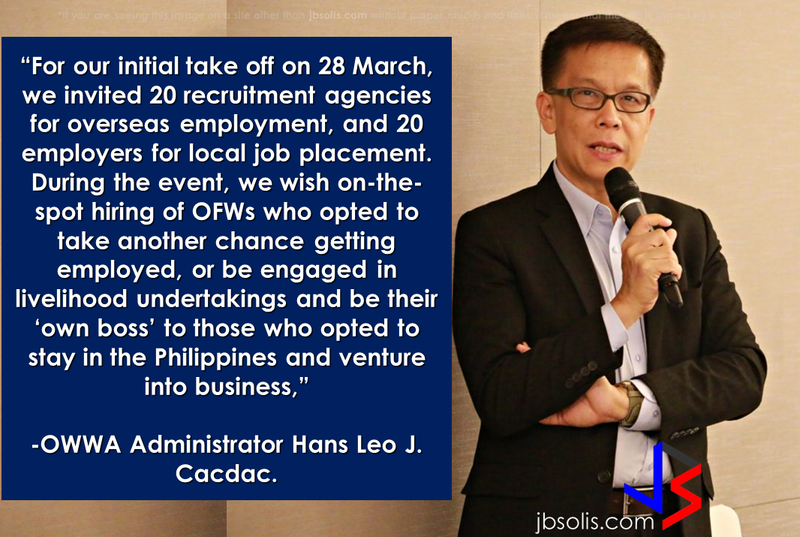 A job and livelihood fair for the OFWS conducted by DOLE/OWWA will be held on March 28 at the Occupational Safety and Health Center (OSHC) auditorium in North Avenue cor. Agham Road, Diliman, Quezon City. The fair will be dedicated to the OFWs who were repatriated and retrenched from Saudi Arabia particularly those from the National Capital Region (NCR), Central and Southern Luzon. Arabtec Construction L.L.C. at Real Estate ­Development and Investment Company. According to OWWA, there will be a pre-registration of participants that is said to be an advantage to the pre-registrants who will be able to submit their credentials prior to the fair. 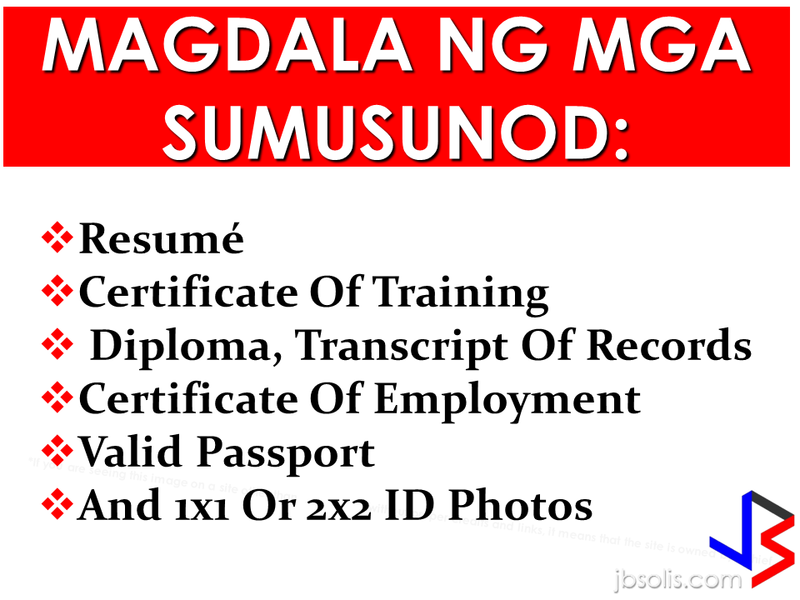 To pre-register, go to philjobnet.gov.ph. and follow the simple registration steps. 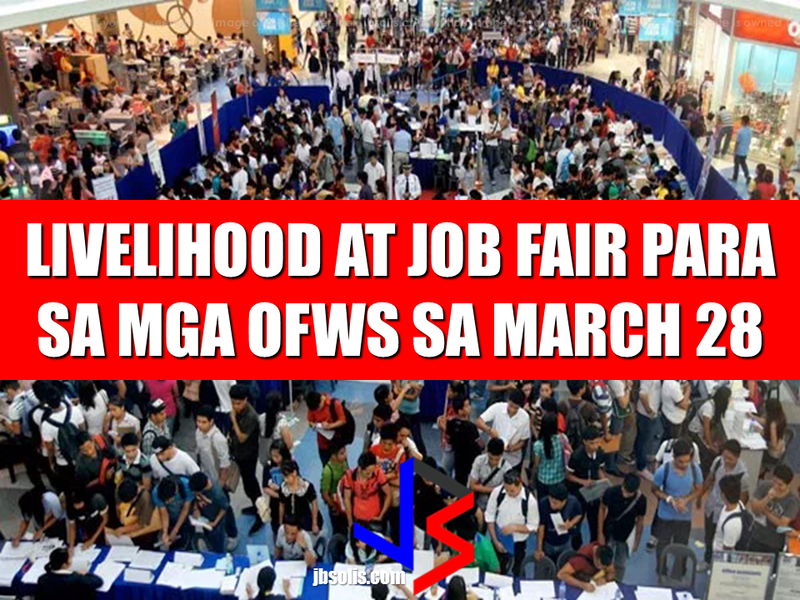 However, walk-in OFW applicants will also be accommodated during the event with the participation of 20 overseas and 15 local employment agencies that will be rendering their services to help the OFWs find jobs locally and abroad. Those who registered in advance are advised to bring their stubs along with their resumé, certificate of training, diploma, transcript of records, certificate of employment, valid passport and 1x1 or 2x2 ID photos. UPDATE: OWWA Admin Hans Cacdac at the OWWA/DOLE Job and livelihood fair. 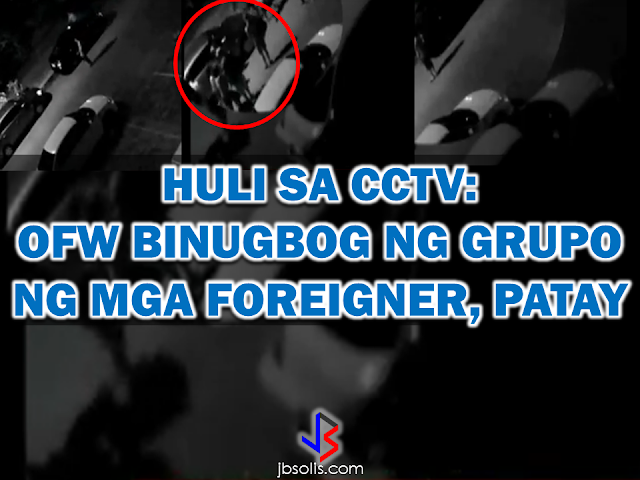 An OFW was beaten to death by a group of foreigners in Quezon City. The incident was caught on the cross circuit television (CCTV) camera. In the CCTV video, a mob of guys was seen beating one man while a lady was also seen trying appeasing them. 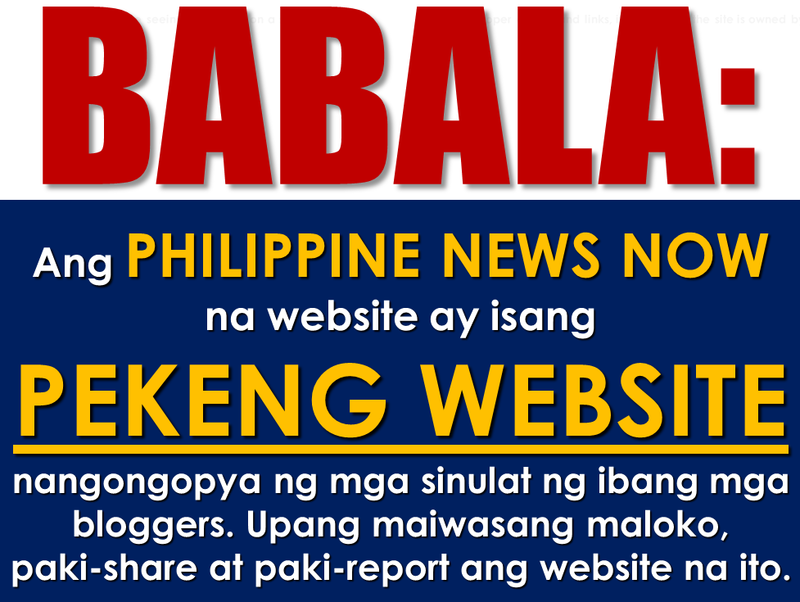 The guy was known to be an OFW named Gino Basas. Basas even tried to walk away but the mob pursued him and continue beating him until he was down on the pavement. Three more guys came and helped with beating the OFW while the ladies continued trying to stop them. Why OFWs Remain in Neck-deep Debts After Years Of Working Abroad? From beginning to the end, the real life of OFWs are colorful indeed. To work outside the country, they invest too much, spend a lot. They start making loans for the processing of their needed documents to work abroad. In a Facebook post of Agriculture Secretary Manny Piñol, he said that after a presentation made by Dept. of Information and Communications Technology (DICT) Secretary Rodolfo Salalima, Pres. Duterte emphasized the need for faster communications in the country.Pres. 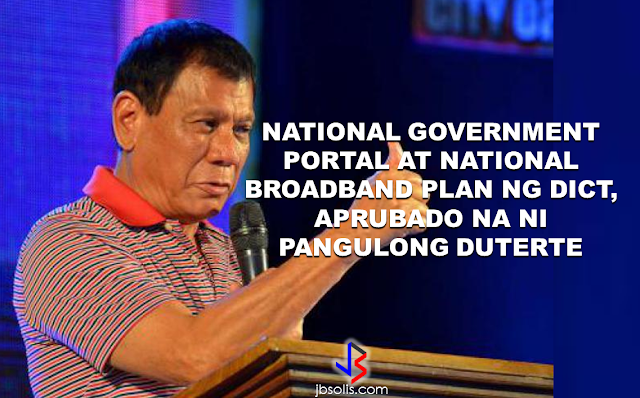 Duterte earlier said he would like the Department of Information and Communications Technology (DICT) "to develop a national broadband plan to accelerate the deployment of fiber optics cables and wireless technologies to improve internet speed." As a response to the President's SONA statement, Salalima presented the DICT's national broadband plan that aims to push for free WiFi access to more areas in the countryside. 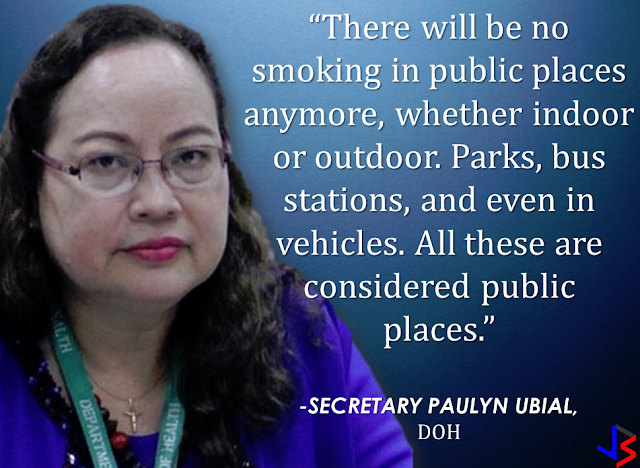 In January, Health Secretary Paulyn Ubial said that President Duterte had asked her to draft the executive order similar to what had been implemented in Davao City when he was a mayor, it is the "100% smoke-free environment in public places. "Today, a text message from Sec. Manny Piñol to ABS-CBN News confirmed that President Duterte will sign an Executive Order to ban smoking in public places as drafted by the Department of Health (DOH). If you know someone who is sick, had an accident or relatives of an employee who died while on duty, you can help them and their families by sharing them how to claim their benefits from the government through Employment Compensation Commission. What is a travel tax? According to TIEZA ( Tourism Infrastructure and Enterprise Zone Authority), it is a levy imposed by the Philippine government on individuals who are leaving the Philippines, as provided for by Presidential Decree (PD) 1183. A full travel tax for first class passenger is PhP2,700.00 and PhP1,620.00 for economy class. For an average Filipino like me, it’s quite pricey. Overseas Filipino Workers, diplomats and airline crew members are exempted from paying travel tax before but now, travel tax for OFWs are included in their air ticket prize and can be refunded later at the refund counter at NAIA. However, OFW dependents can apply for standard reduced travel tax. Children or Minors from 2 years and one (1) day to 12th birthday on date of travel. 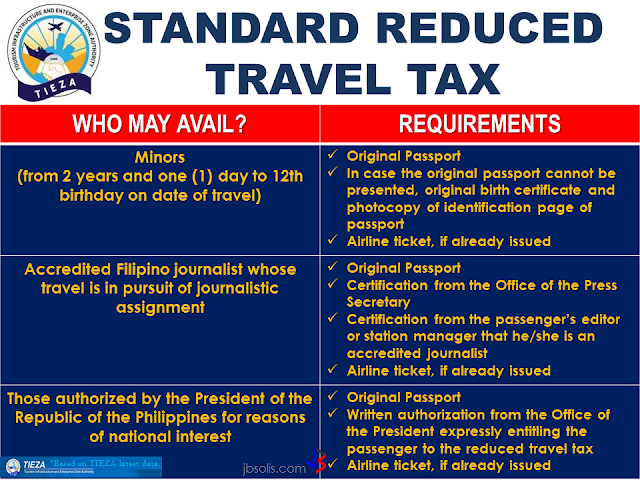 those authorized by the President of the Republic of the Philippines for reasons of national interest, are also entitled to avail the reduced travel tax.